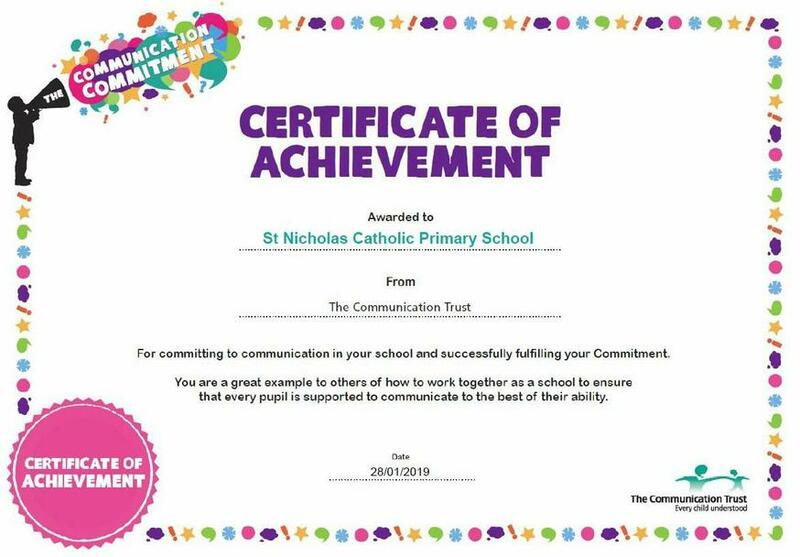 We are pleased to announce that the school has been awarded for our Commitment to Communication by The Communication Trust. 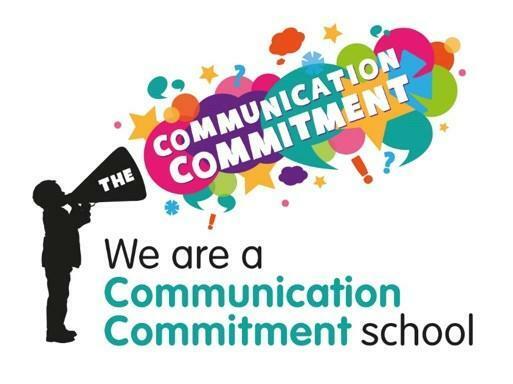 This recognises our commitment to ensuring that every child is supported to communicate to the best of their ability. Well done to everyone on achieving this!